Immortelle - an incredible flower that does not fade, even after it was torn down. Its essential oil is rich in unique active molecules with anti-aging properties. 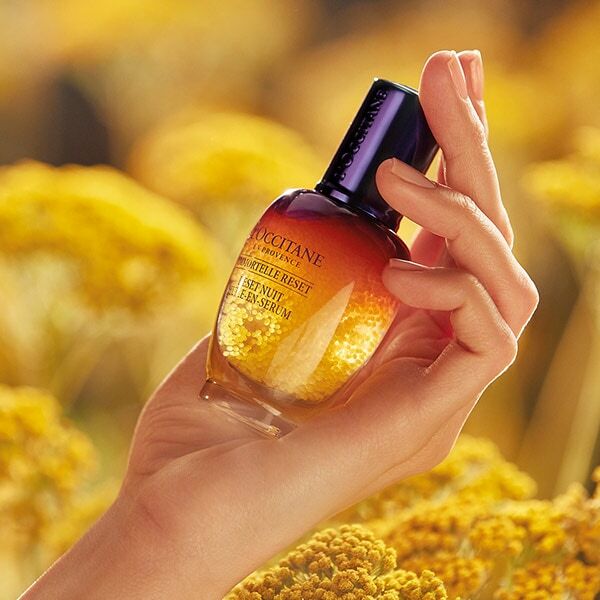 More than 10 years ago, L`OCCITANE discovered and patented the unique anti-aging properties of the Corsican immortelle - the only species in which such an incredible concentration of active ingredients can be found. 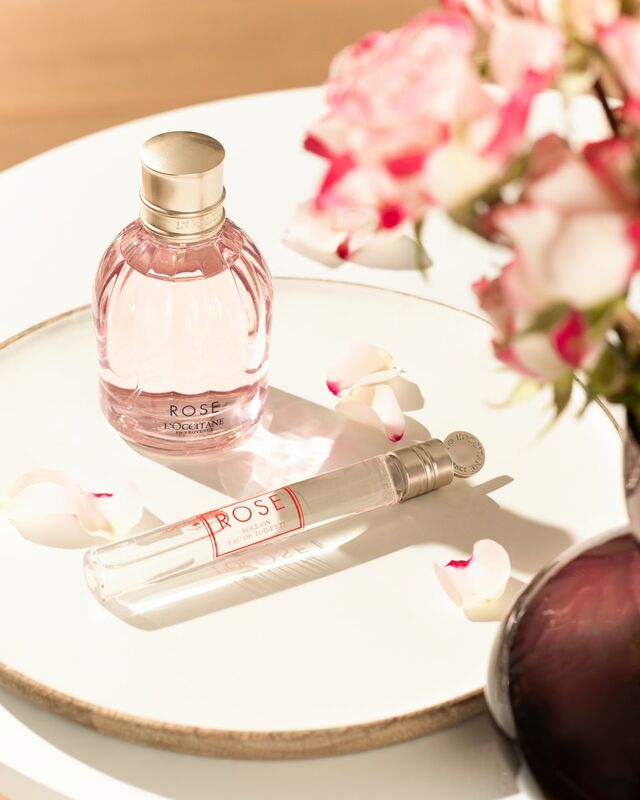 Discover our collection Immortelle, which offers a full-fledged anti-aging facial treatment.